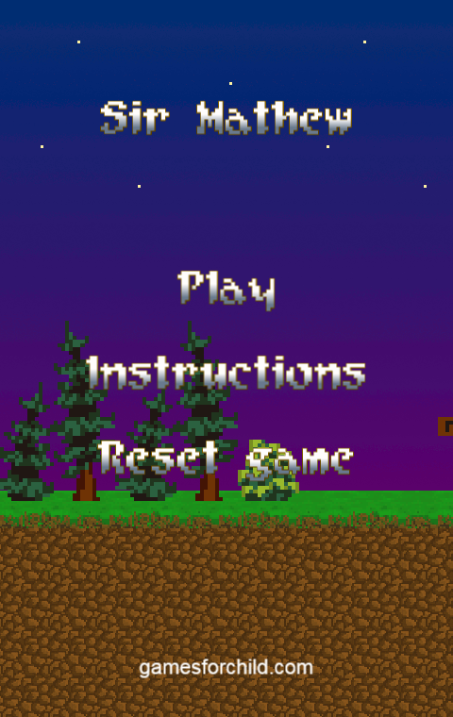 If you like it, you can download this game to your phone or tablet (see below). 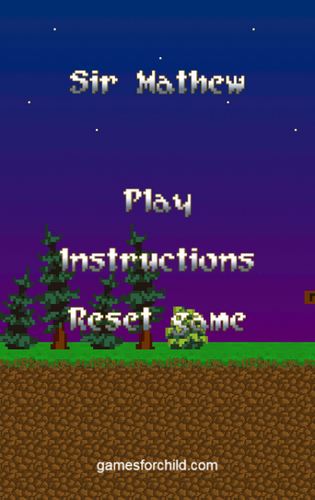 Downloadable pack contains mobile version for Android! Some monster holds a bonus, kill the monster and\nuse the bonus in the next turn. 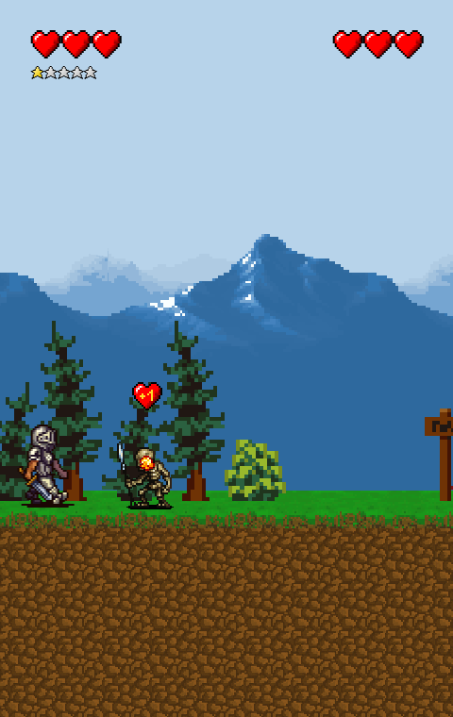 Sword takes 2 lifes of the monster in the next\nattack of the hero. My game is not so punitive because my sons are 5 and 7yrs old and i want to do game more motivating than punitive. 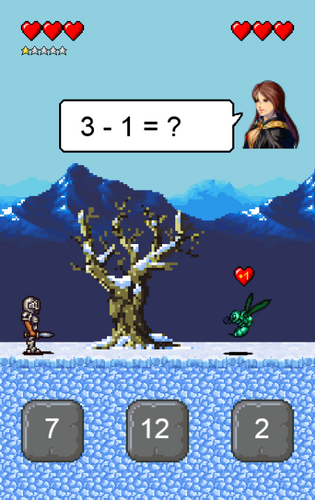 But i plan new mode "time attack", i hope it set the game more difficult for older players. About sprites, not all are mine, all monsters i taken from public domain opengameart.org.